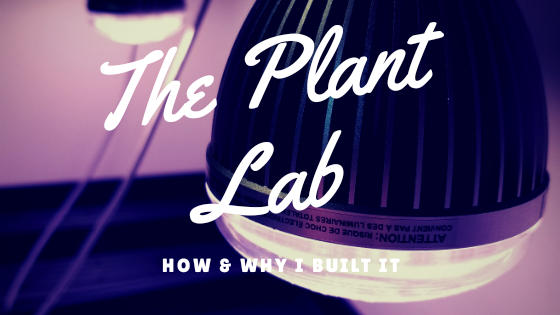 Since we have set-up the Plant Lab I have been focused on growing the plants that will feed my customers for my small CSA I’m running this year – but I also wanted to test out Microgreens & see how well they would grow under the Total Grow Broad Spectrum LED lights we have. Microgreens are baby seed sprouts that are harvested early for a robustly-flavored, nutrient-dense additions to everything from salads to sandwiches. Some of the common seeds used for microgreens include: arugula, beets, broccoli, basil, cilantro, dill, kale, carrots, radishes, sunflowers, mustard & more! There were so many different varieties to choose from, it was hard to pick one to grow. I actually had Mustard seeds left over from last year’s test with Microgreens & I was determined to make it work this time around! Here’s a link to the video version of this blog! Seeds – take a packet, any packet! There are almost unlimited options for varieties to grow. I thought about what was typically missing from a salad that I like (spice) and chose my seeds (mustard) from there. I would recommend looking up “microgreen seeds” to get some ideas of options available & to make sure you’re not using a seed that is treated with fungicides, pesticides, etc. Growing Trays – a standard 10″x20″ tray will work just fine, but you can grow them in pots or anywhere you want. Growing Media – you can use standard soil mix, but I used Biostrate felt which is designed for growing microgreens (and I was curious how well it would actually work). 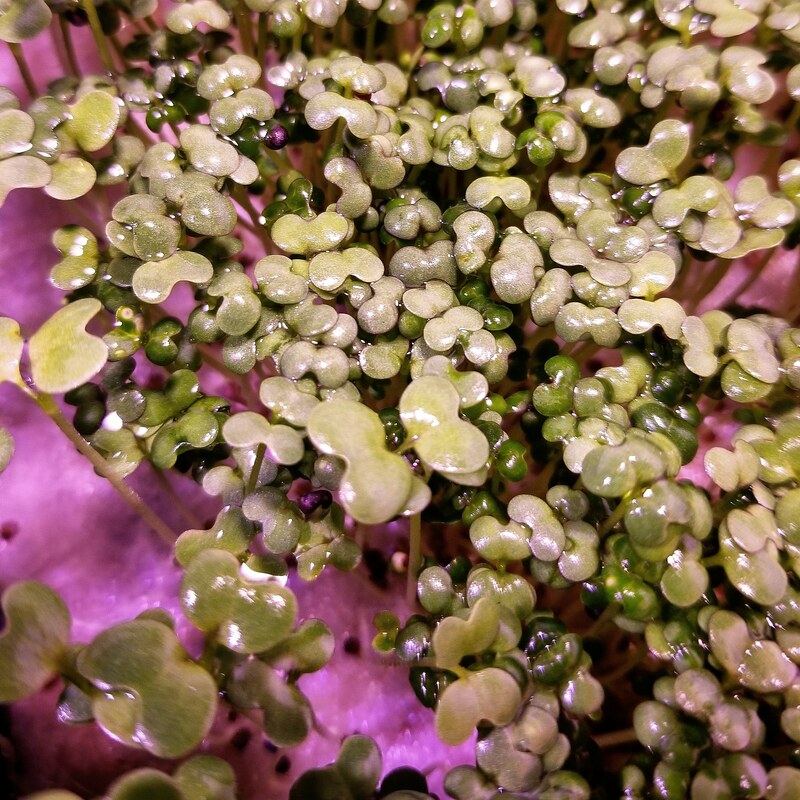 Water – microgreens are like any other seed & need moisture to germinate and water to continue growing. 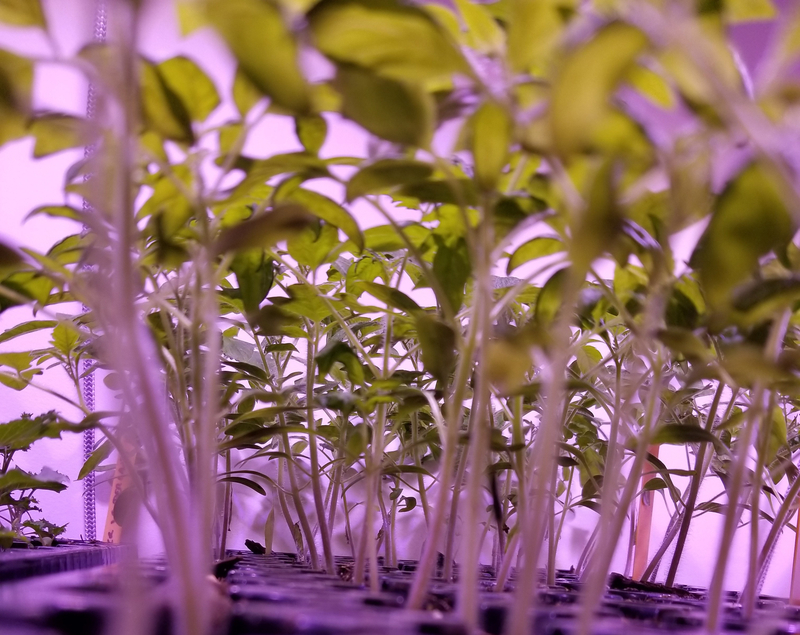 Fertilizer – since we are usually using growing media that doesn’t include nutrients, we will need to add them to feed the microgreens throughout the growing process. I used Seedlingers Plant Fertelixer & had great results! It has an analysis of 3-.6-.6 & contains 3% calcium. The label states it is an all-natural, biological fertilizer & also says “Feed the soil. 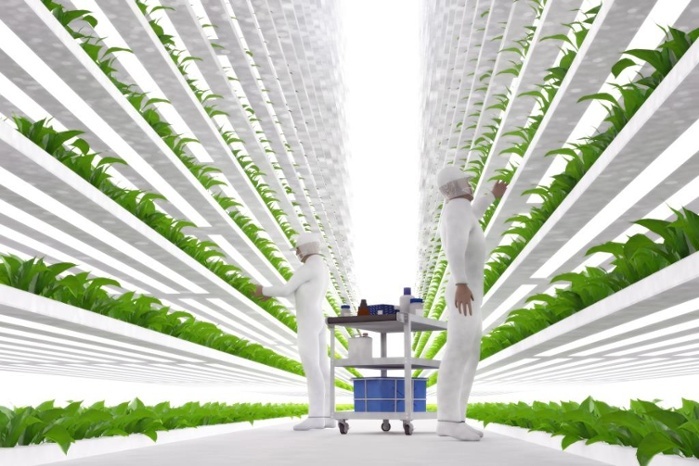 Feed the microbes. Feed the Plants.” So I’m guessing there may be some mycorrhizae (beneficial fungi) in there, but can’t verify that. Light – sunlight works great & it’s free! I used TotalGrow Broad Spectrum LED lights because I don’t have a greenhouse or a window that will get the amount of light that I need. 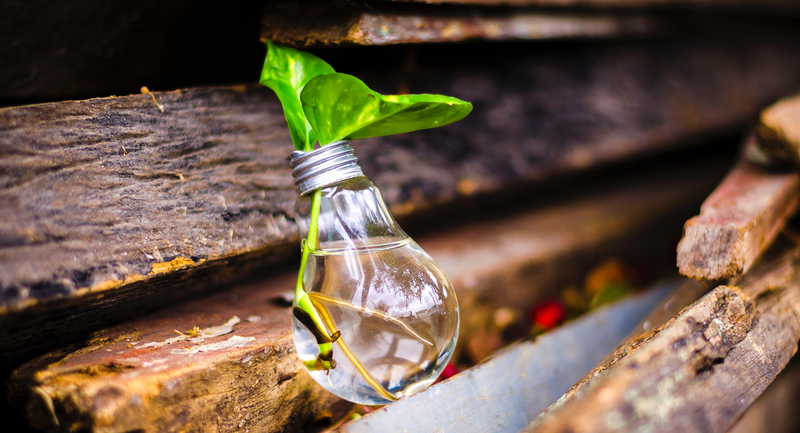 Fluorescent lights will work too but LED has been proven to produce more nutrient-dense & flavor-rich microgreens. Moisten the soil or felt so that seeds will stick in place. Liberally scatter seeds on the growing media. You want a dense coverage, but you also need to think about airflow through the tray – don’t seed so densely that it chokes out your crop. Spritz with water from a spray bottle or gently water seedlings in. Check them every day & keep the media from drying out completely. Begin a low-dose fertilizer regimen when you see green growing from the seeds. Harvest in 10-21 days depending on the seeds. The should be about 2 inches tall. 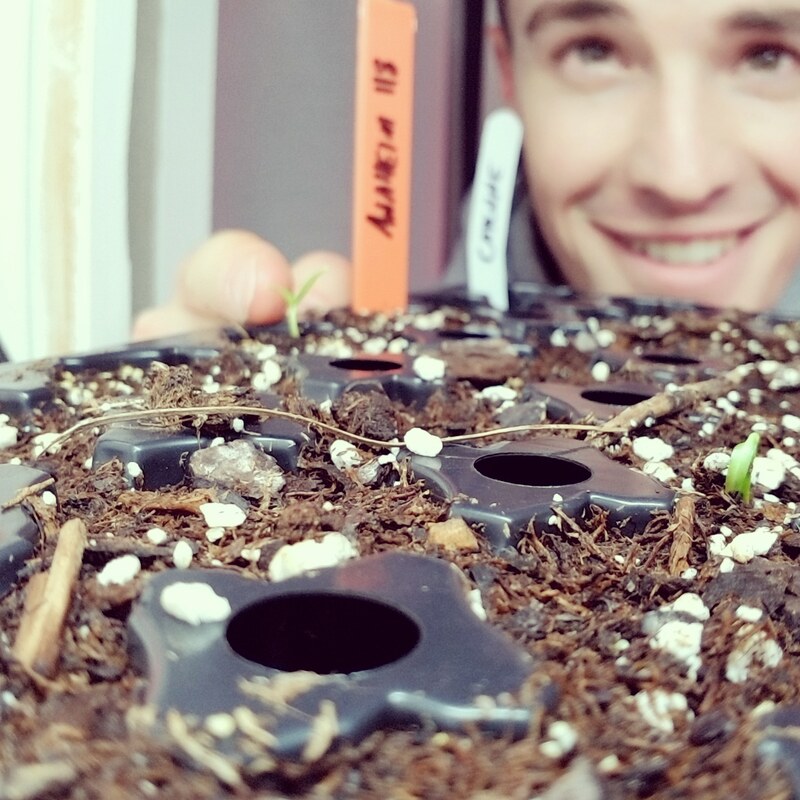 Below is my Mustard Microgreens’ growing journey – from seed to salad! I hope this guide helped you gain an understanding of what Microgreens are & how to grow them. If you have any further questions, concerns, or comments, please feel free to drop me a line in the comments section below or hit me up on any of my Social channels & I’ll be happy to help.